Check out the most recent customer testimonials. 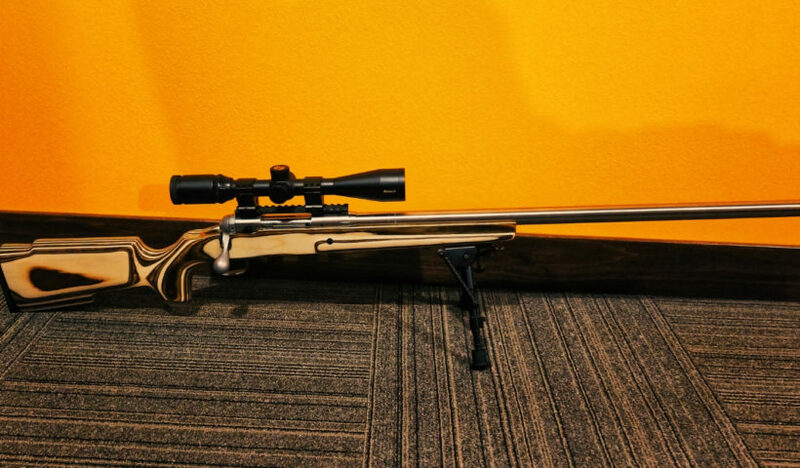 Dave H. of South Dakota reached out regarding his Criterion 6mm Creedmoor barrel purchased from Northland Shooters Supply. 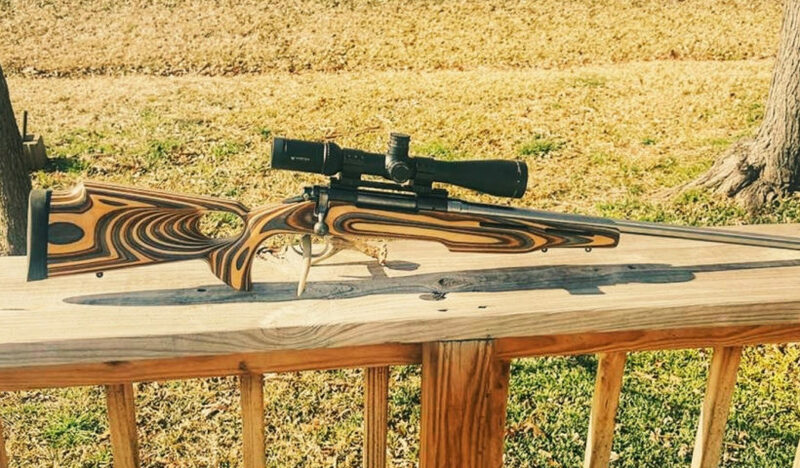 Dave purchased a 24″ Criterion 6mm Creedmoor in a heavy sporter contour with an 8 twist. Dave had the following to say about his build. Thanks for the note Dave and happy shooting! 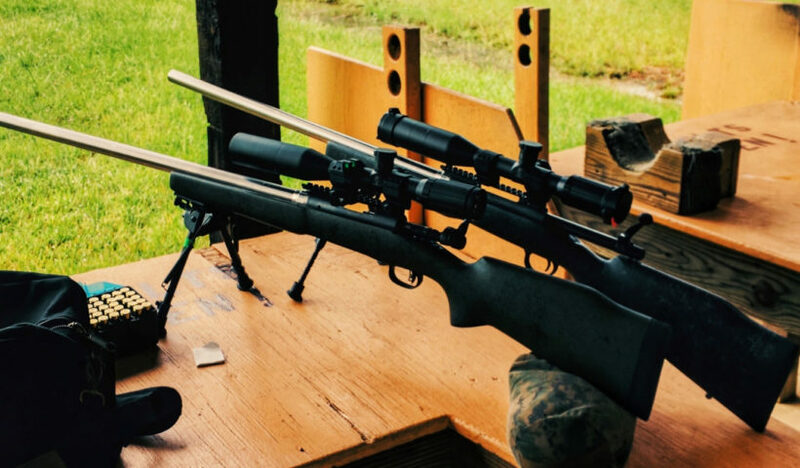 Bret M. of Kentucky reached out regarding his Criterion 6mm Creedmoor Rem/Age barrel and the Remington 700 action he purchased from Northland. Bret had the following to say. Thanks for the note Bret and great shooting! Thomas E. of Texas sent us a message regarding his recent builds with Criterion barrels purchased from Northland Shooters Supply. Thomas had the following to say. “I took the new girl out for a spin today finally and just wow. 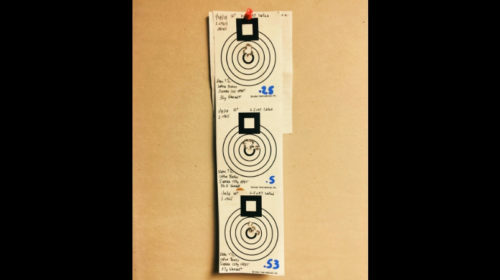 OK I am not some super shooter that is gonna get a 1″ group at 800 yards but out of my more modest budget level guns I get 1/2″ groups and less (OK I screw some up but that was me) out of both barrels you have sold me. 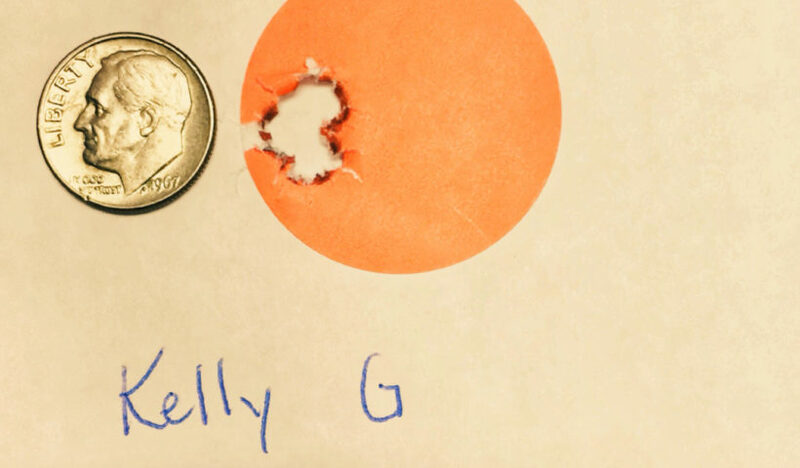 The 300 Winchester Magnum Match Chamber barrel was first purchased first followed by the 308 Winchester. 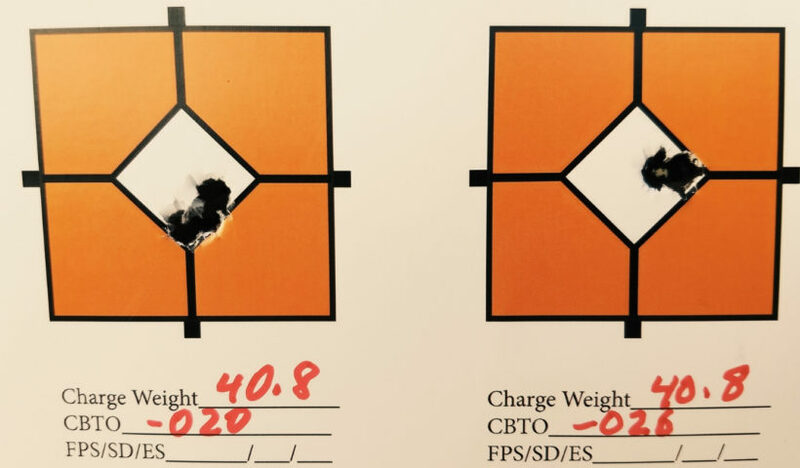 Both of them are Criterion 28″ Bull barrels. I also purchased your precision ground lugs, barrel nuts, action wrench, barrel nut wrench, and Forster and Manson headspace gauges. 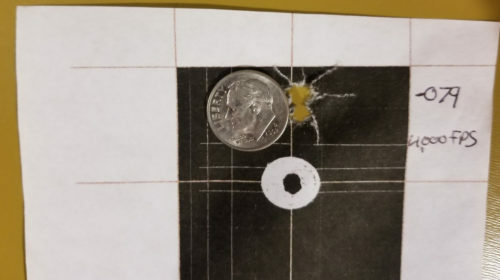 I used Bell and Carlson stocks and SWFA 10X42 Mil-Quad scopes. Thanks for the note Thomas and happy shooting! 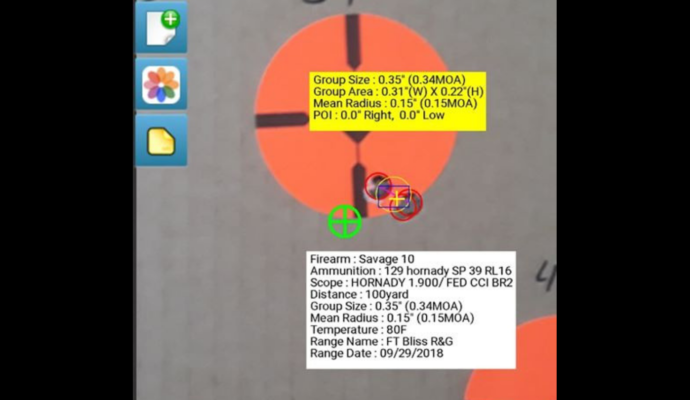 Harold S. of Texas recently reached out regarding his Criterion Rem/Age build. Harold purchased the following parts from Northland. Harold had the following to say about his build. Thanks for the note Harold and happy shooting! 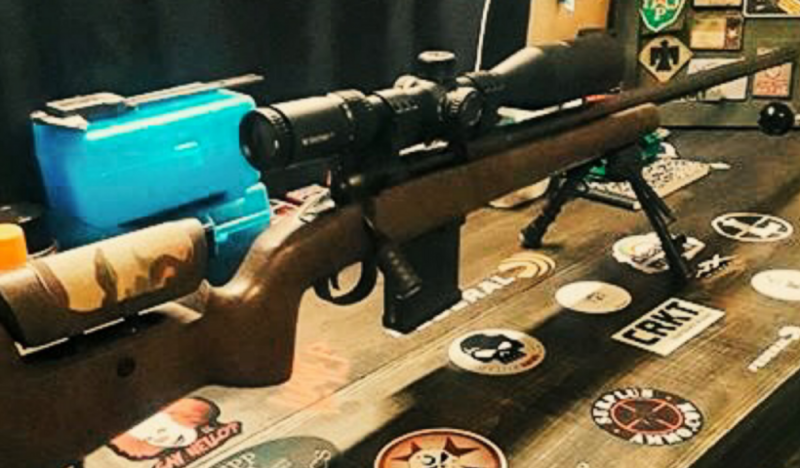 Mathew H. of Wisconsin sent us a message regarding his most recent Criterion 243 Win build from Northland Shooters Supply. 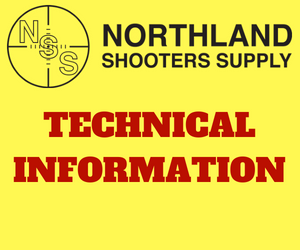 Mathew purchased the following products from Northland. Thanks for the message Mathew and happy shooting! 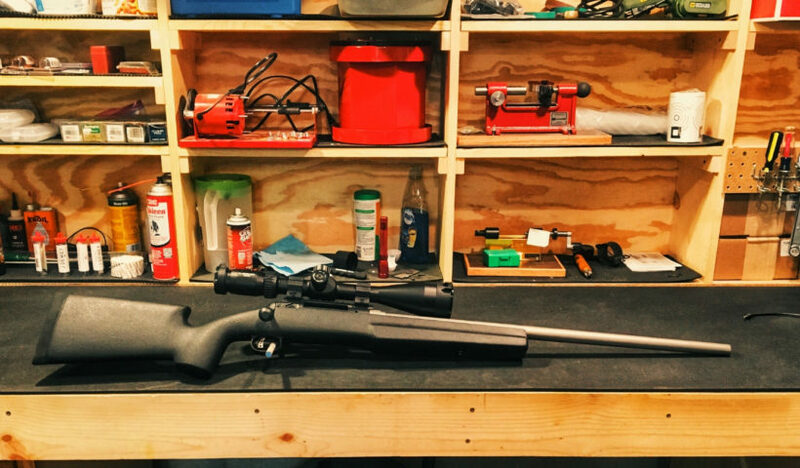 Don H. of Missouri sent us some information regarding his 6.5×47 Lapua Shilen build that he purchased from Northland Shooters Supply. Don purchased the following items from Northland. Don had the following to say about his build. “I just wanted to send you a short thank you for your great products and prompt service. I recently purchased a Shilin Select Match barrel chambered in 6.5×47 Lapua along with your precision barrel nut and recoil lug. I completed the build and was able to take it the range a couple weeks ago. 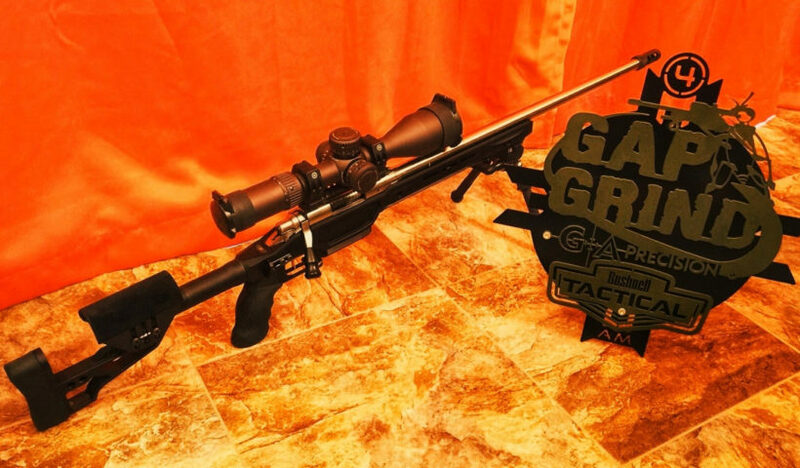 The barrel is mated to a Savage Model 12 action and is mounted in a Bell and Carlson Tactical Medalist 2 with an Athlon Argos BTR 8X34X56 on top. As you can tell, it shoots lights out! And these were the third, fourth and fifth group out of the rifle! I expect it will get better but not exactly sure how much better it can get. Thanks for the message Don and happy shooting! 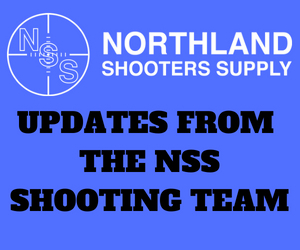 Weston N. of Wyoming sent us some information regarding his most recent Criterion Rem/Age build purchased from Northland Shooters Supply. Weston had the following to say about his build. “Hey guys. My Rem/Age Criterion barrel chambered in 6.5-06 is lights out! 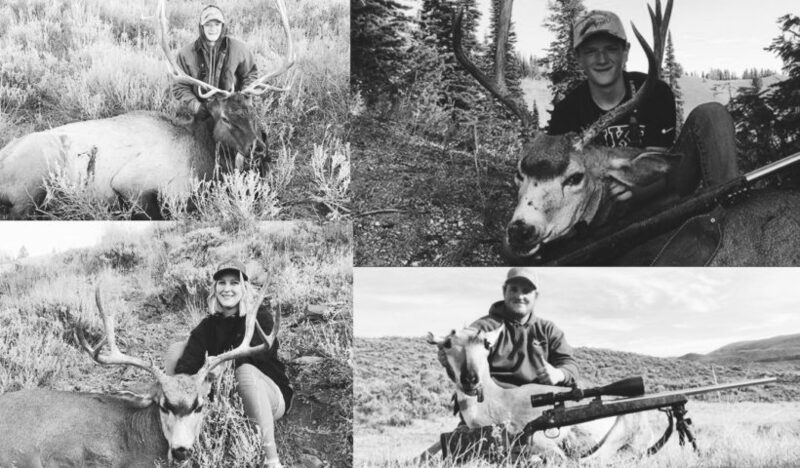 We harvested the following animals this hunting season using this rifle. Thanks for the note Weston and happy hunting! James P. of Texas sent us a note regarding his recent build. 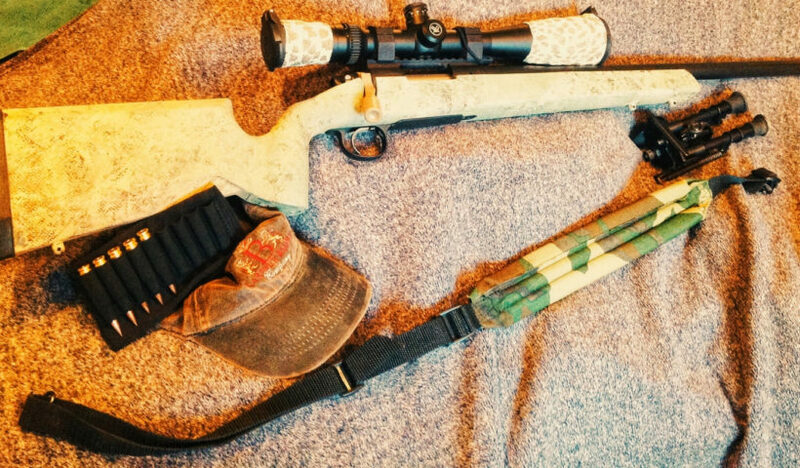 He purchased the following items from Northland Shooters Supply for his build. James had the following to say. Thanks for the note James and happy shooting!